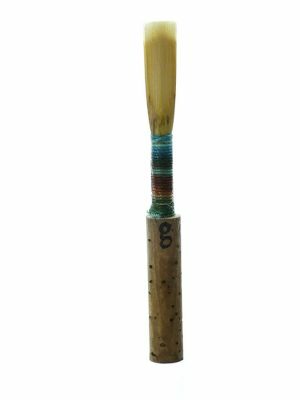 We carry a selection of professional handmade oboe reeds for the most discerning of players. These quality oboe reeds are also the best choice for students, as beginners will get much better results from these than machine-made and mass-produced reeds. 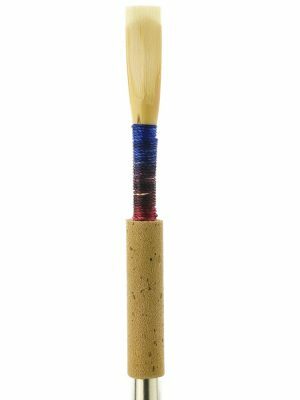 If you aren’t sure what reed will work for you, the best option is to try a variety or call one of our oboe specialists; we will be happy to guide you in your purchase. 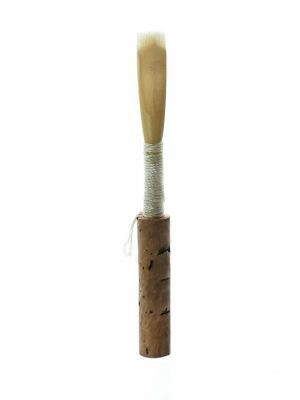 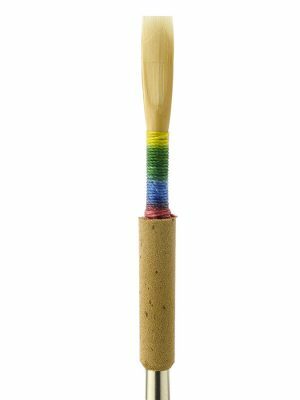 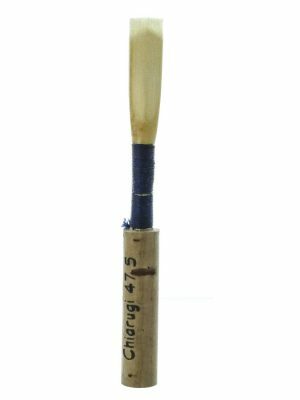 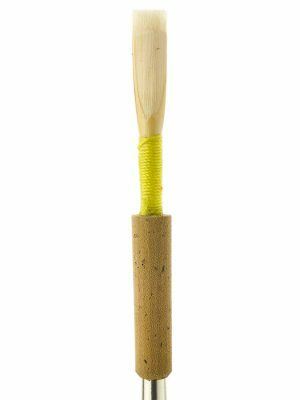 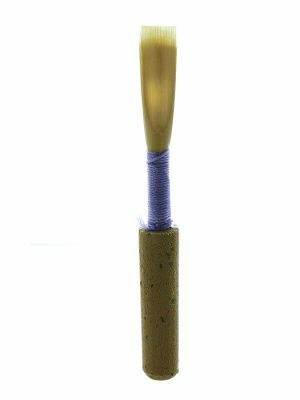 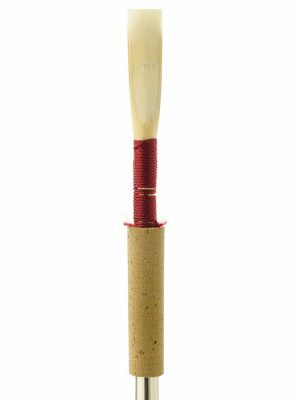 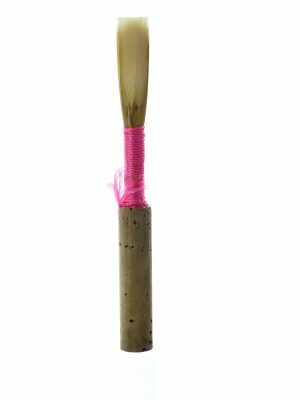 Please note: the reed makers are free to use their own choice of thread color and will likely come with thread different than pictured. This also means it is very difficult for us to identify a particular oboe reed by thread color or tying style alone. 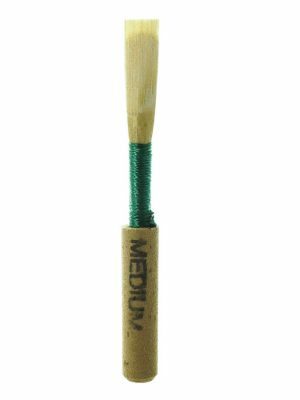 Need some help deciding from our selection of oboe reeds online which may work best for you? 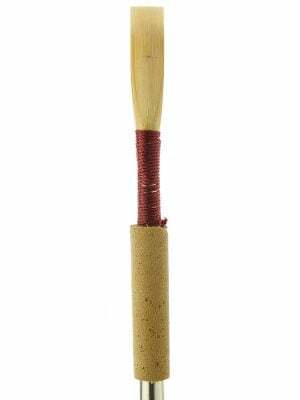 Check out our new Reed Guide for further information on our selection!! 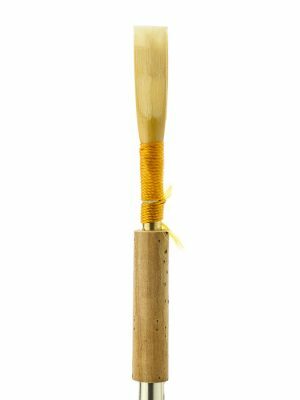 Ready to buy oboe reeds online? 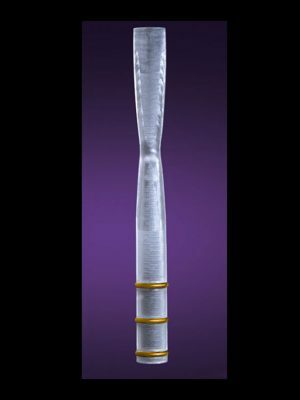 Browse MMI’s selection below!